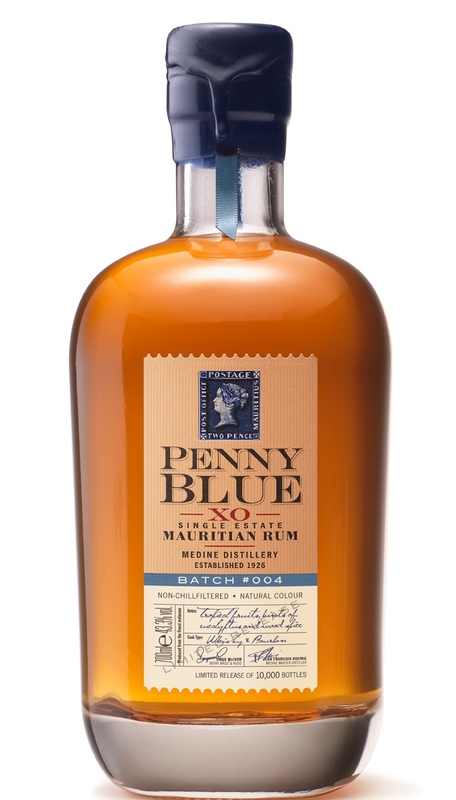 I know this isn’t a whisky, but of all the rums I know it is certainly a whisky drinker’s rum. It’s unchill filtered with a natural colour. To be sipped and savoured. Nose: Tropical fruits come first followed by some sweetness, but very balanced – no added sugar here. Touches of eucalyptus and spice mingle with vanilla and citrus zests. Palate: The sweet flavours follow on to the palate as well as the delicate tropical fruits. Wood spice and fresher citrus fruit flavours come together to balance it beautifully. Finish: A long finish, especially for rum. Dry oaky notes with soft spices, a little ginger tingling on the tongue right at the end. A glorious whisky drinkers rum, no molasses added here. Sip away and be pleased you went out and bought one. Then buy another before you get to the end of the bottle. This small batch rum won’t last long. This entry was posted on November 8, 2015 by Champdenwhite. It was filed under General Tastings .